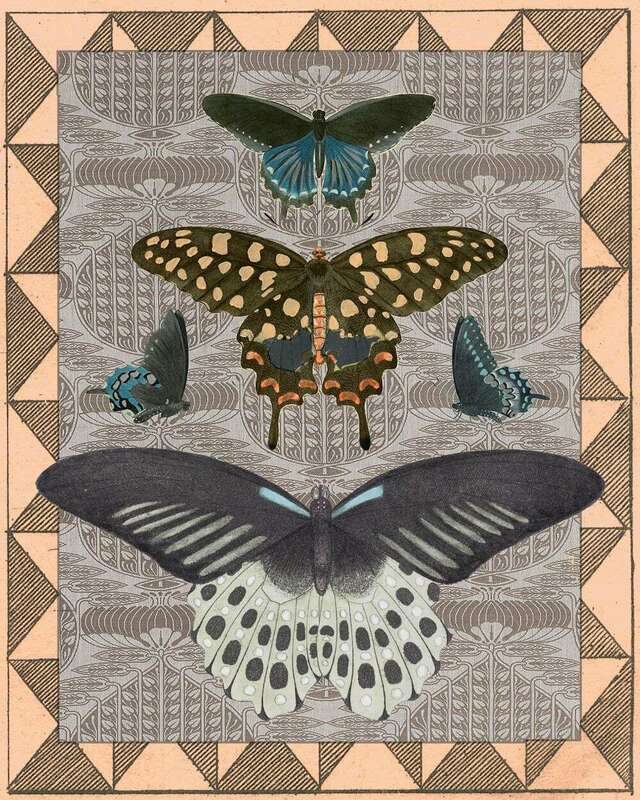 From my new series of decorative collages that seamlessly combine a variety of antique sources, including birds, animals, textiles, and patterns. 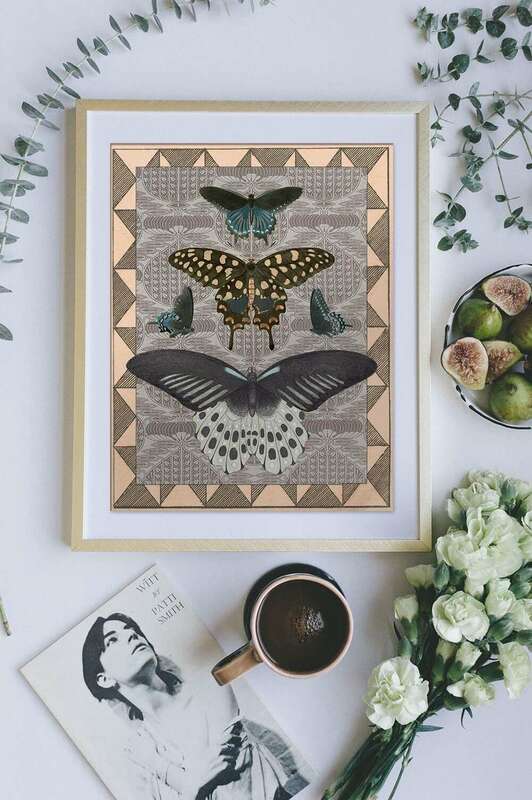 From my new series of decorative collages that seamlessly combine a variety of antique sources, including birds, butterflies, animals, textiles, and patterns. 8" x 10", 11" x 14", 16" x 20", 18" x 24"